can't sleep? 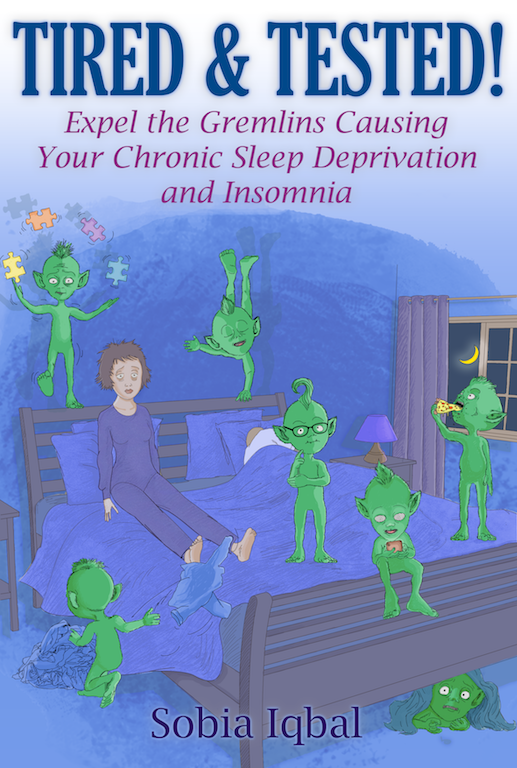 tired of struggling with Insomnia? There are so many reasons to tackle sleep deprivation and insomnia for good, not least because of the serious health consequences. But there's also a much wider impact: the cost to our careers, relationships and overall wellbeing. How to claim back time for high value lifetime activities and so much more! How is Lack of Sleep Harming Your Life? If we're not getting the quantity and quality of sleep we need, we can't perform at our best and we're unable to be present in our relationships. 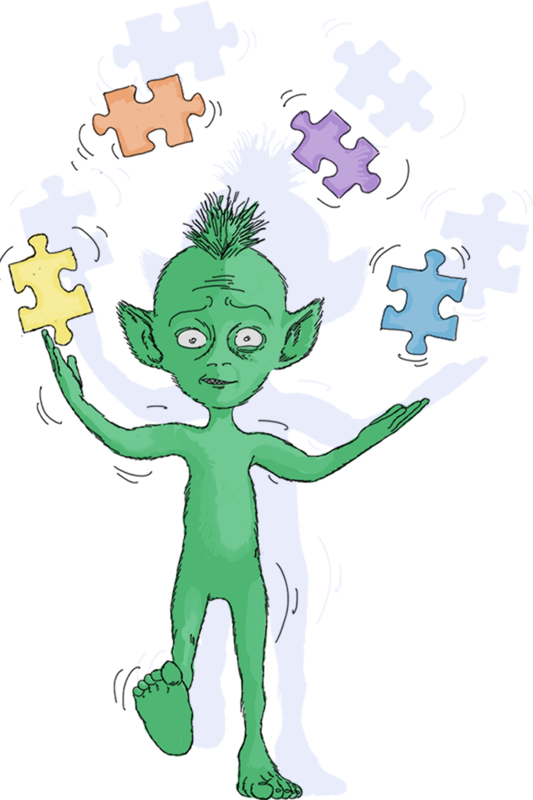 We may become irritable, unable to focus and get easily frustrated with ourselves and others. Our ability to cope and be emotionally resilient is also impacted by the quality of our sleep. Lack of sleep can be caused by or contribute to our worries, stress, anxiety and even depression - a vicious circle! These psychological triggers are the biggest contributing factors of chronic insomnia..
Kick-start your new year with the DEEP SLEEP you deserve! I created the ebook Tired and Tested to support others to overcome sleep deprivation and insomnia, having successfully done so myself, as well as to create a wellbeing lifestyle that supports a Life On Purpose. Using my Deep Sleep Toolkit you'll learn how to overcome sleep deprivation and insomnia, or simply improve the quality of the sleep you're already getting. The purpose of The Deep Sleep Toolkit is to restore balance fast and for good. The result: improved quality and quantity of sleep based on your specific individual needs. This toolkit is designed to provide you with step-by-step guidance to empower you to take positive action towards the aspects of sleep that are within your control and influence. We strive to make this decision to invest in yourself as easy as possible by offering big savings during the holiday period. Get 40% off using the discount code below! Ready to live a life worthy of your potential and without regret? Consistent deep sleep is so important for our sense of wellbeing and sustainable effectiveness in every aspect of life. Refreshing deep sleep gives us the energy and mental focus needed to pursue our goals, dreams and deeper purpose. We are so excited to support you through this important transformation! Sobia's big picture approach and deep questioning highlighted recurring behaviours I hadn’t previously spotted, then to identify the triggers and positive ways to approach them in similar situations. I would absolutely recommend Sobia as a coach, the experience was an extremely positive one. I would highly recommend Sobia to anyone who is looking for their purpose in life, for a change or improvement of their life or for getting to know themselves better. "Sleep is that golden chain that ties health and our bodies together." 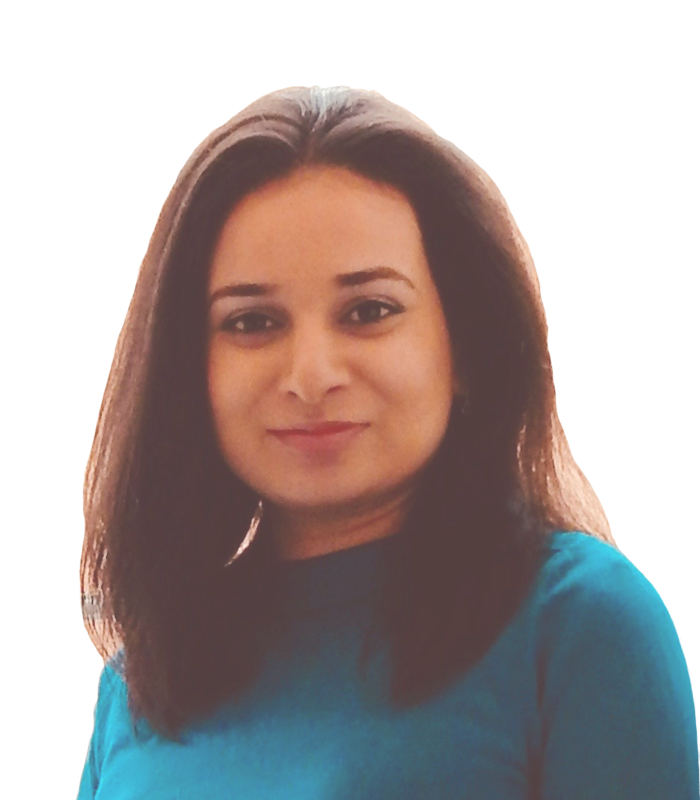 Sobia Iqbal is a Life Coach, Business Strategist and Founder of Pegasus Wellbeing Ltd.
"To support a global community of purpose-centred individuals, to create the wellbeing life conditions that propel sustainable effectiveness, in every aspect of life. This will free up your time and energy to not only be happier, healthier and more fulfilled but to nurture social consciousness, so we all can leave a lasting, positive, social legacy, however great or small." © 2018 Pegasus Wellbeing Ltd. All Rights Reserved.